In the new Catrice line up there weren’t too many new base products. 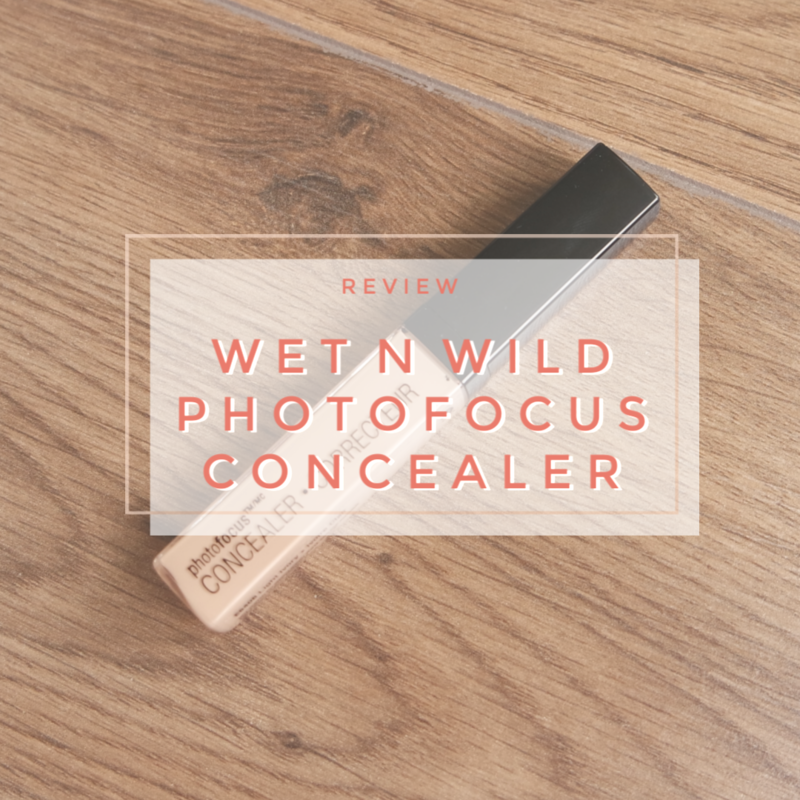 One product that caught my eye though was a new concealer that I haven’t heard many people talking about just yet. 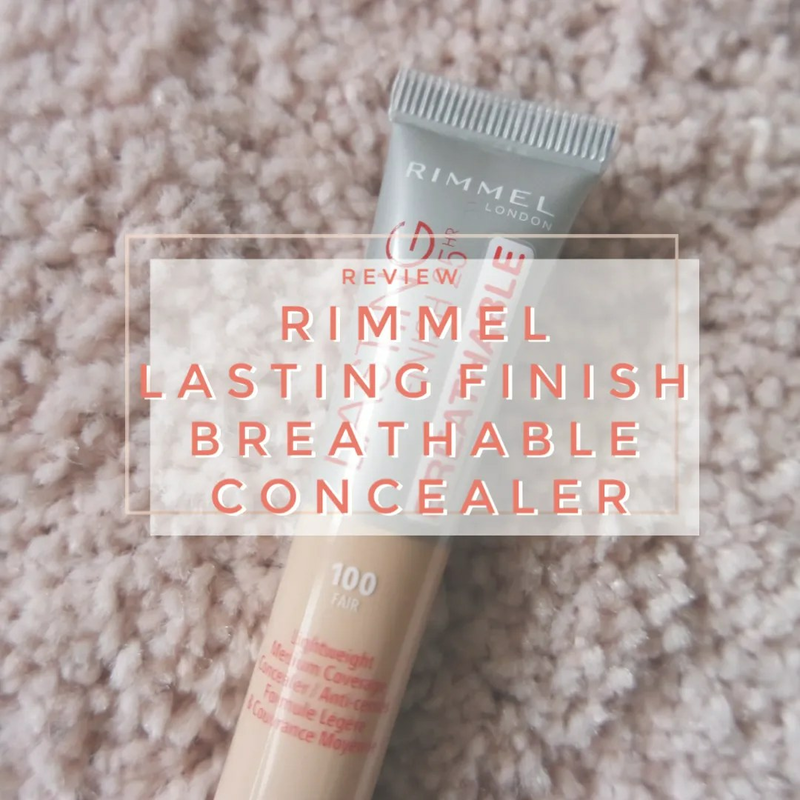 The One Drop Coverage concealer is one that promises to have full coverage and still be sweatproof and moisturizing. 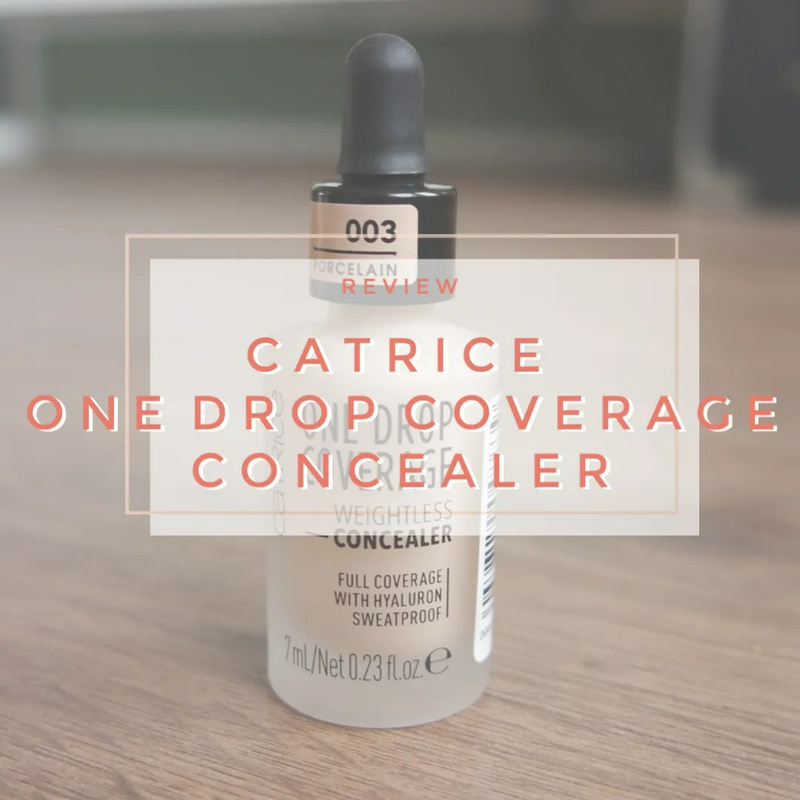 How did I fare using the Catrice One Drop Coverage concealer? 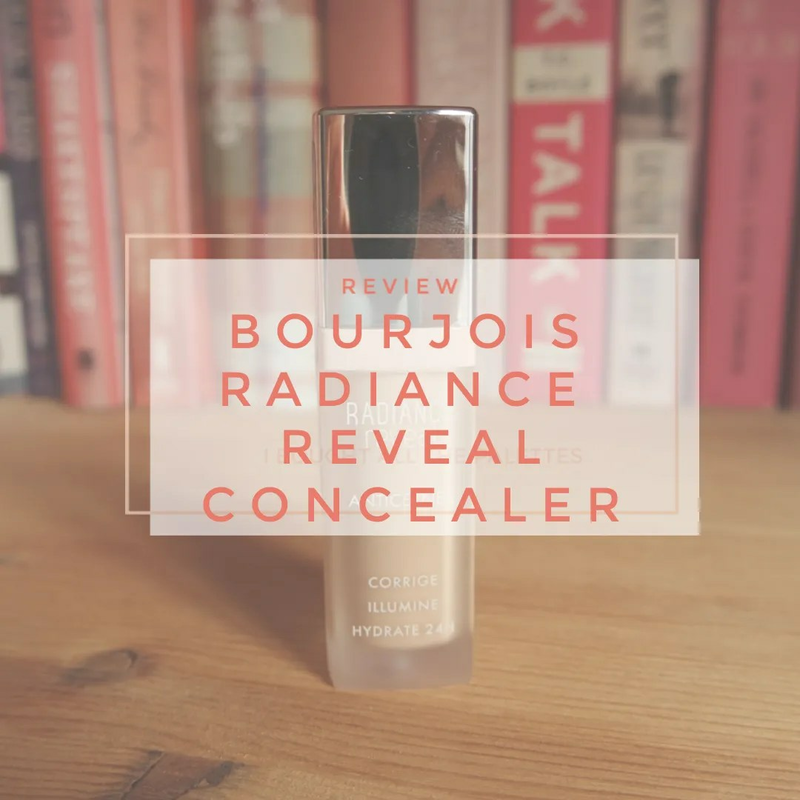 Colourpop is always an affordable brand and there are so many products by them that I love. I love their Super Shock and Single eyeshadows, their highlighter in Hippo and plenty of their lipsticks. When I saw they had launched face products, I knew I wanted to try. 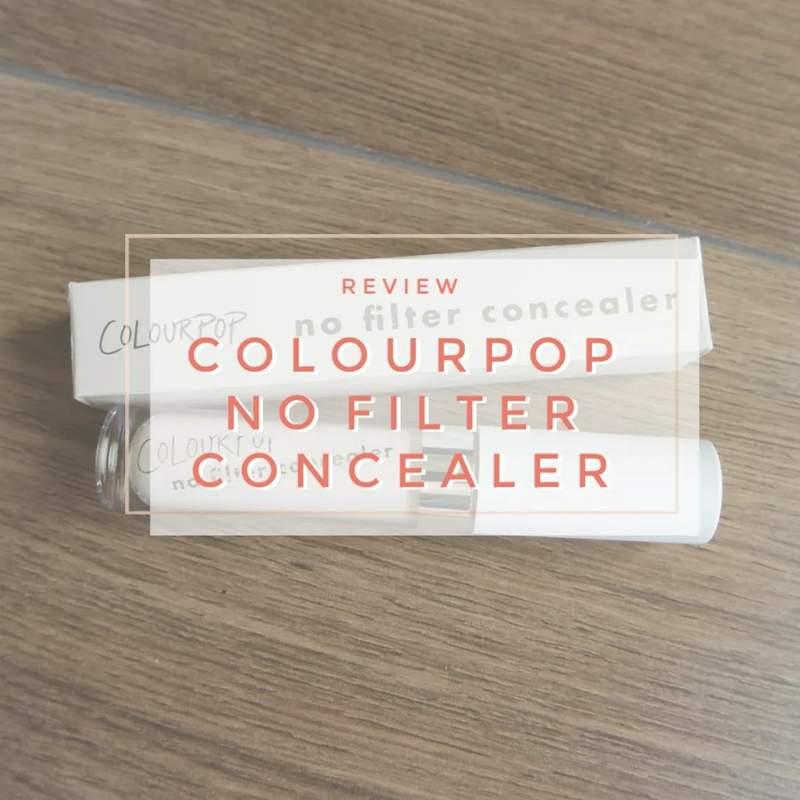 The Colourpop No Filter concealer is one that many people love, so I decided to give it a whirl. We’re going steady with the declutters and keep going. 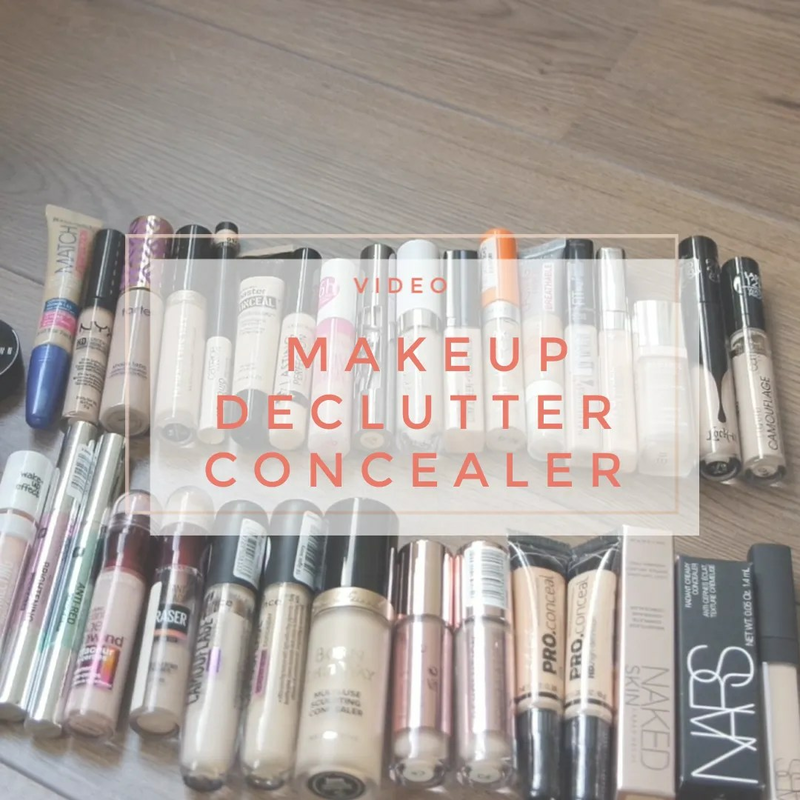 The next installment: concealers. 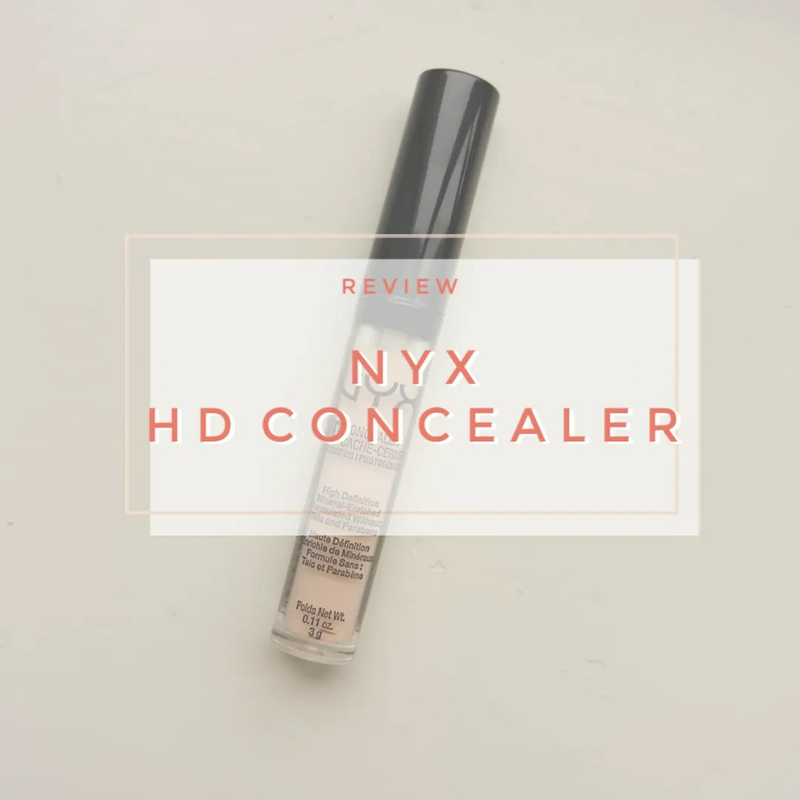 When it comes to base products, concealer is by far my favorite and therefore I have tried quite a few. I also have a few solid favorite and I know what I like. So that is why there is quite a bit here and I have some firm opinions on some of these products.